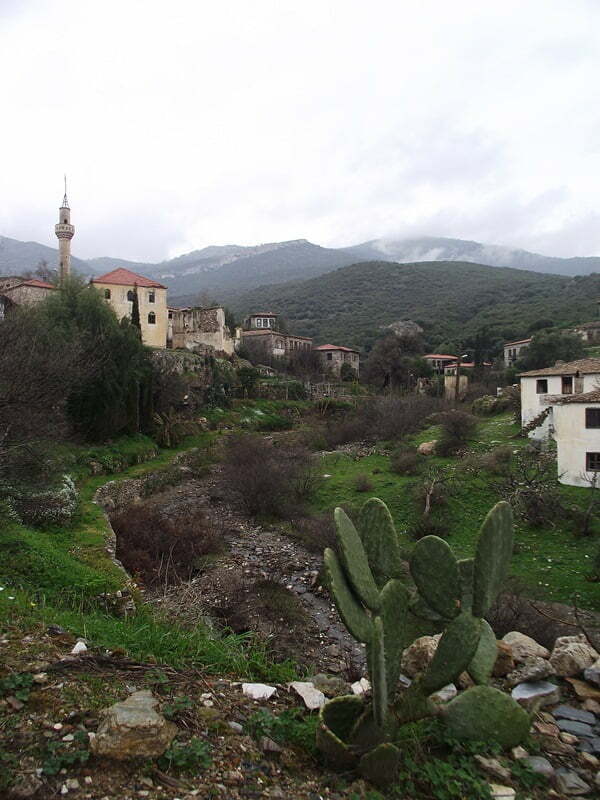 There are many old Greek villages situated around Turkey. 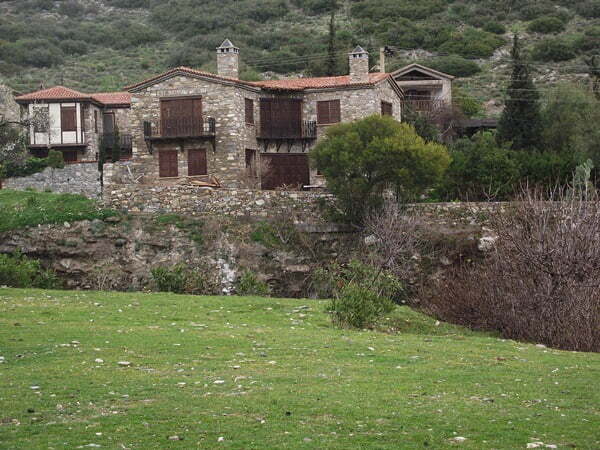 They now either have Turkish citizens or are deserted as in the case of the ghost village of Kayakoy on the Mediterranean coast. This happened after the Greek / Turkish citizen exchange treaty that was agreed at the end of the Turkish war of independence. Greeks had to go back to Greece and vice versa. 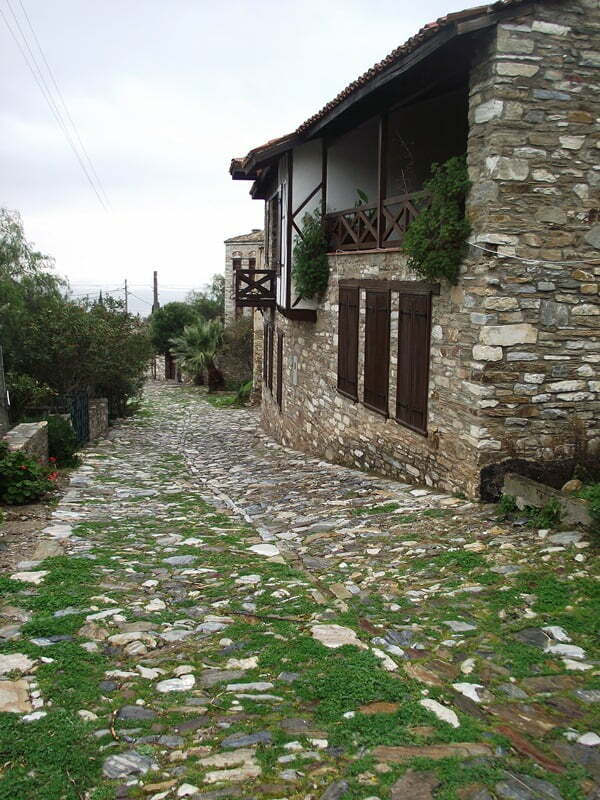 The Greek village of Old Doganbey on the Aegean coast of Turkey is one such example. 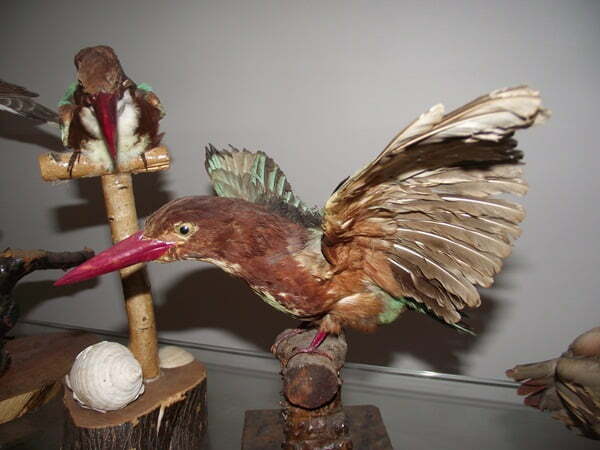 Due to bad weather, we only walked around old Doganbey for a short while and then visited the museum that contained mainly stuffed birds and animals. I was glad to see a notice declaring that all animals had lived within the park and died naturally or through accidents. If you visit in summer time, it is possible to walk around the nearby Dilek National Park to spot a vast array of wildlife including wild boars, jackals and owls. Alternatively you can head off to one of the bays or small islands and spot seals and pink flamingos. A full day could be spent at the old Doganbey and Dilek national park but the area however definitely needs more promotion as I have talked to quite a few people and none of them had ever heard of it. It is great as a family day out or for couples who like trekking through the countryside. I have yet to spot any travel agents who are running day time excursions there so hire a car for the day. I would also advise taking a picnic although there are cafes dotted around Dilek park and the nearby New Doganbey is famous for its fish restaurants. 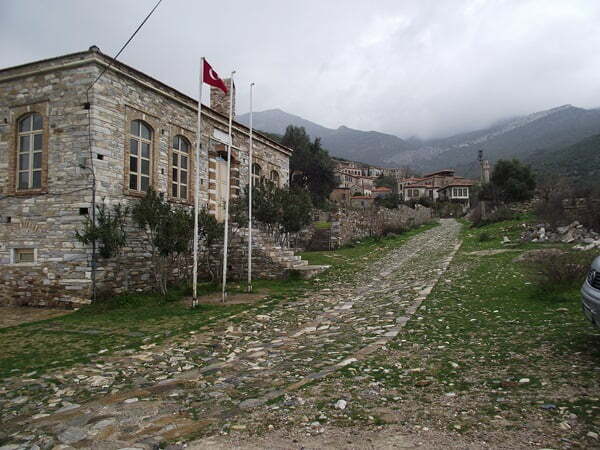 @TFLs/ It is amazing what secrets are revealed in Turkey when you think you know an area well. @Lisa.Glad you loved it. Hopefully when i return in summer, I will see more wildlife as well. I made it to Dilek and loved it. It was very hot that day and I did a lot of walking, but I enjoyed a nice dip in the water. It was a pebbly/rocky beach, though, and so, I recommend some sort of water shoes. It’s really gorgeous and worth it, of course. 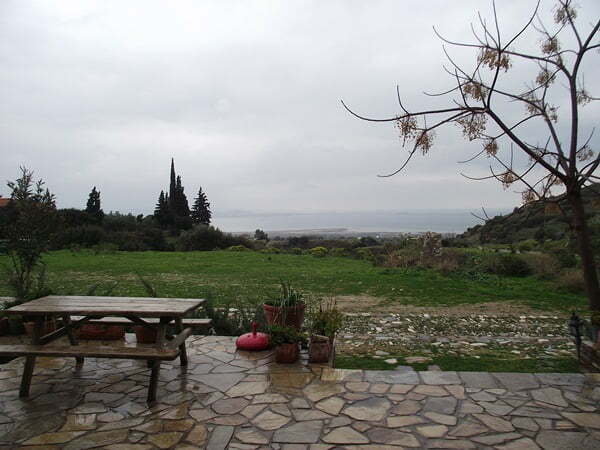 Nothing like seeing the Aegean and pines trees in the same location. Well that would definitely be on our list if we were in that area. We’ve never heard of it either. Looks gorgeous – and we love a good wander around the countryside!